Please contact Julie Beddow (07)46834274 or 0428178618 before 10am Monday if you wish to book for a meeting. The Pride of Workmanship Program enables managers in our region to help employees achieve the goal of job satisfaction, and publicly recognise them for their efforts. Participating businesses promote the Pride of Workmanship theme of "Do it once - do it well" throughout their organisation and nominate employees worthy of recognition, not only within the organisation, but the wider community. Nominees of the Pride of Workmanship Program are presented with a trophy in recognition of their achievements at an Awards Presentation Dinner. 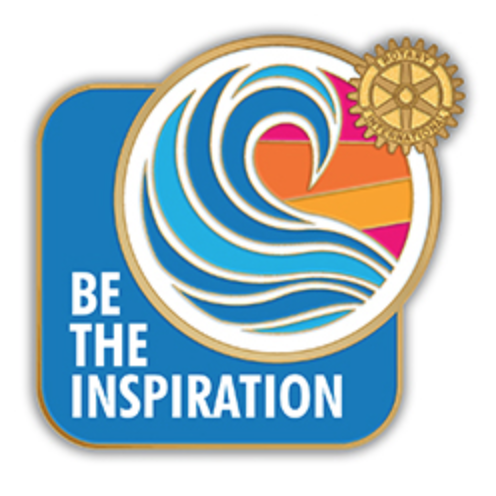 Pride of Workmanship is an approved Rotary project instigated in 1975 by the Rotary Club of Pennant Hills (Australia, District 9680). 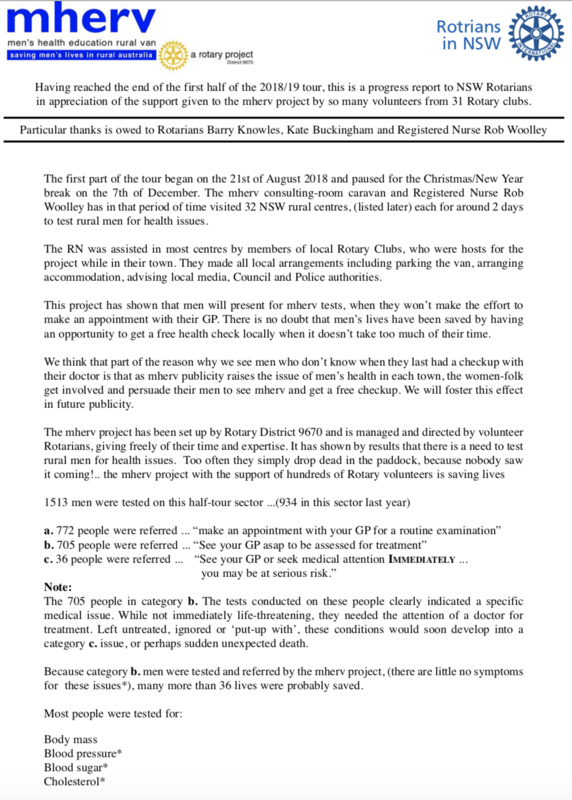 Since 2010, the Rotary Club of Stanthorpe has supported this project with many valued workers within our community being recognised for their good work.